ok, so i didn't hit a post every day. but i think i have a preeeeetty good excuse! 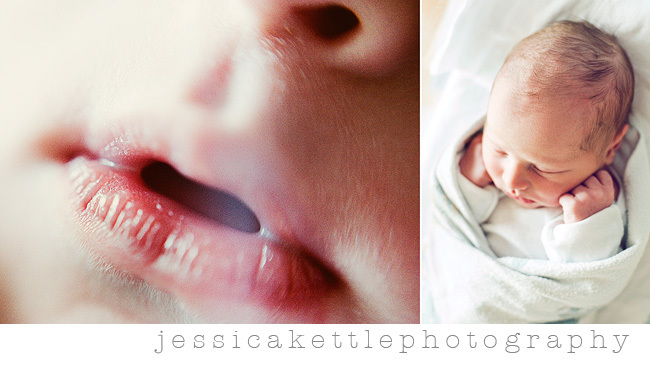 one of my very best friends went into labor wednesday night and i essentially pulled an all nighter and photographed BIRTH for the first time Thursday morning. It was one of the most incredible, beautiful things i have ever experienced- personally and professionally. i felt so honored to be able to be there, let alone photograph it! i can't wait to share more when everything has been pre-approved by the couple, but here are just a couple of favorites. i about died when i saw this first one, taken just seconds after the baby was placed on mama's chest. one of my all time favorite photos. oh my, this is just beautiful. and i agree with the first one being a favorite- best.moment.ever. 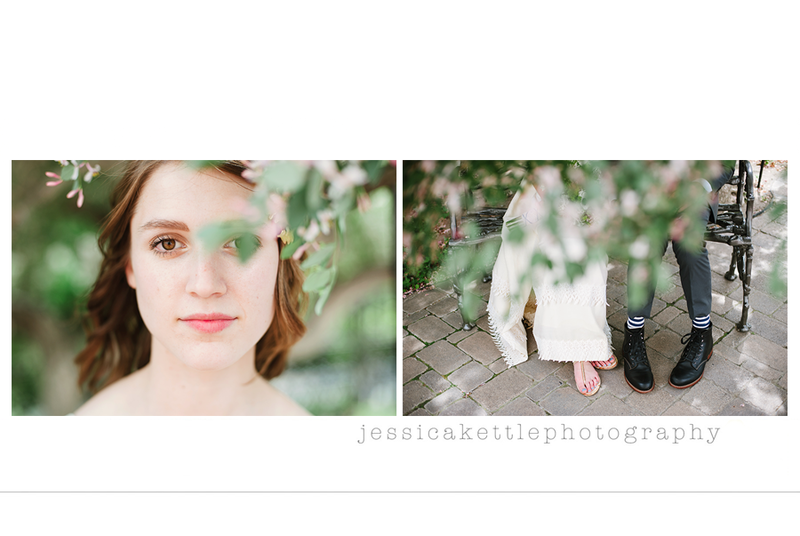 These are so beautiful-- I can't wait to see the rest. I just gave birth for the first time less than two months ago -- and would have loved all the sweet tender special loving moments captured forever. Oh Jess. I have no words. I'm dying to see the others. . BEAUTIFUL!! Awesome job Jess! just awesome. You are so lucky. What a great opportunity! Beautiful treasures! This makes me want to cry! So beautiful! All 3 of my boys were without pain killers and anytime I hear a birth story without them I just feel so many emotions for those new mothers. It's truely a one-of-a-kind experience. wow!! amazing experience and amazing photos! Can I ask you one question - are you raw or jpeg? I too have the D700 and am just curious. Thanks so much - LOVE your work!